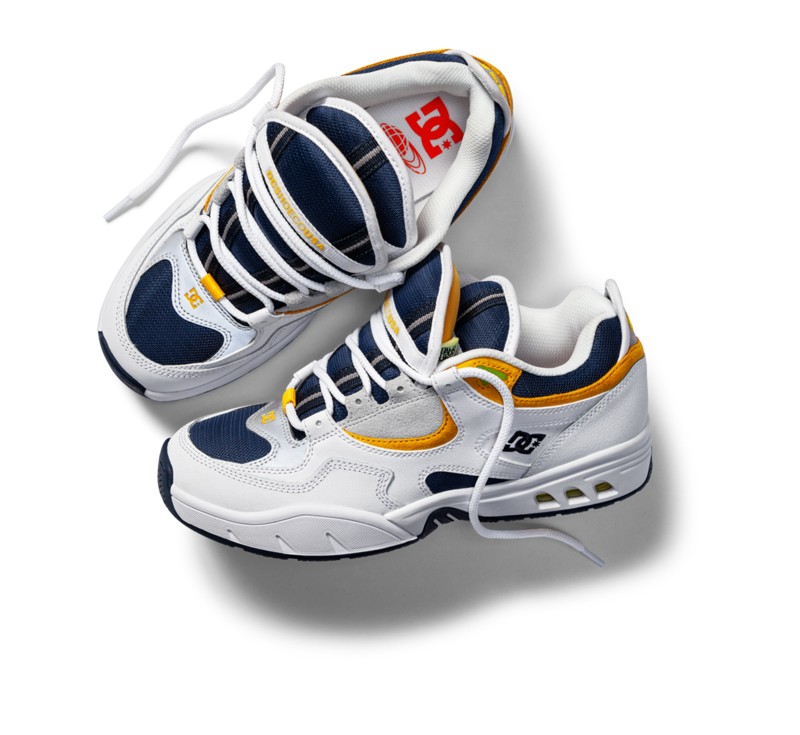 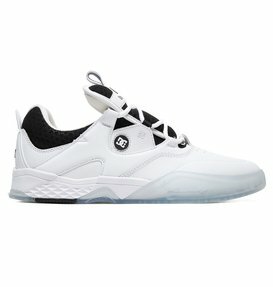 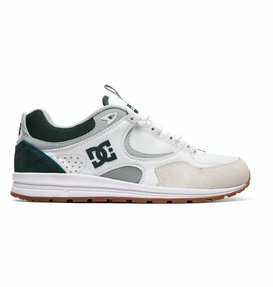 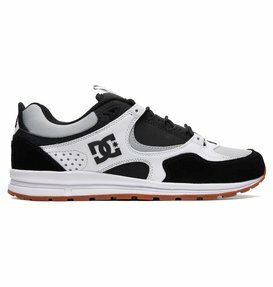 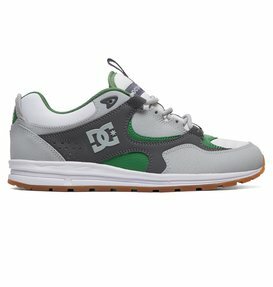 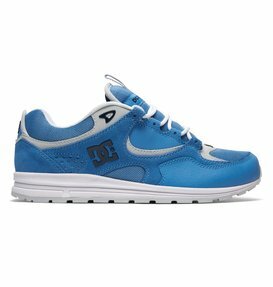 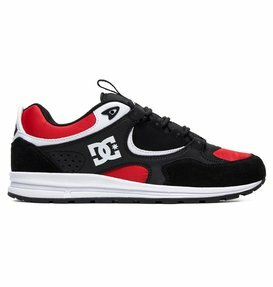 In 2019, DC Shoes honors a true brand icon and pioneer of modern street skating with an all new Kalis S. Fully equipped with unmistakable design DNA, this reinterpretation of a classic seamlessly blends out heritage with our future. 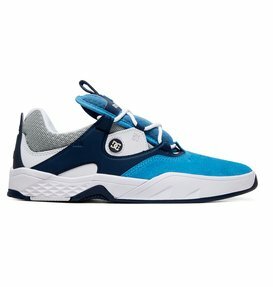 It’s a collision between original style and modern technology. 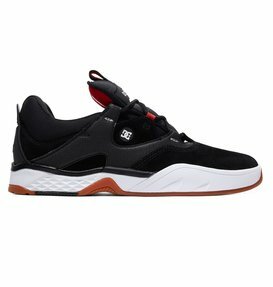 "Kalis has always been very true to himself and his skating." 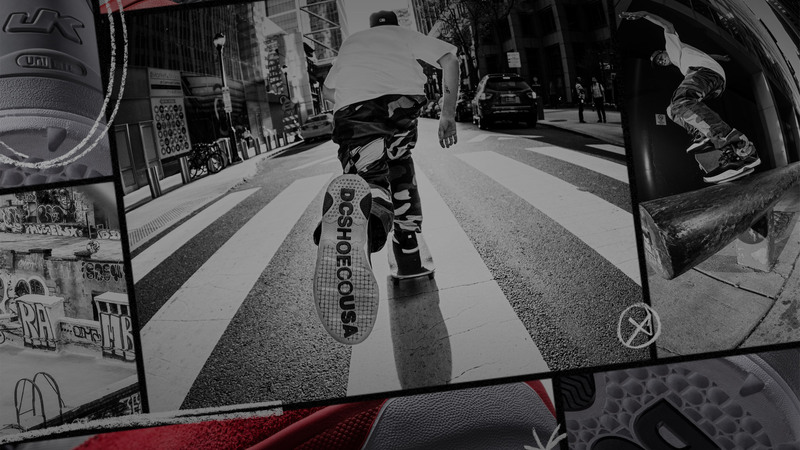 DC has partnered with Manolo Tapes to celebrate the introduction of the new Kalis S. Having re-mixed some of the most classic skate footage ever, Manolo has earned a rabid cult following all over the globe. 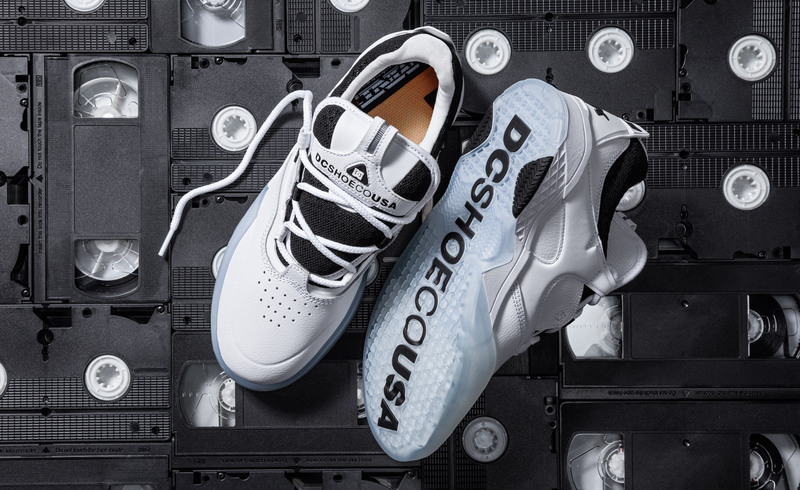 Inspired by his friend Josh Kalis and endless VHS tapes that once captured his classic video parts, this colorway is a nod to the past – within a functional, fresh, and very DC remix. 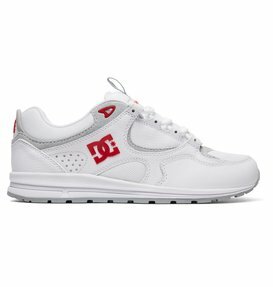 DC and iconic BEAMS tastemaker Kato San have collaborated on a special edition Kalis OG shoe with a unique double-tongue. 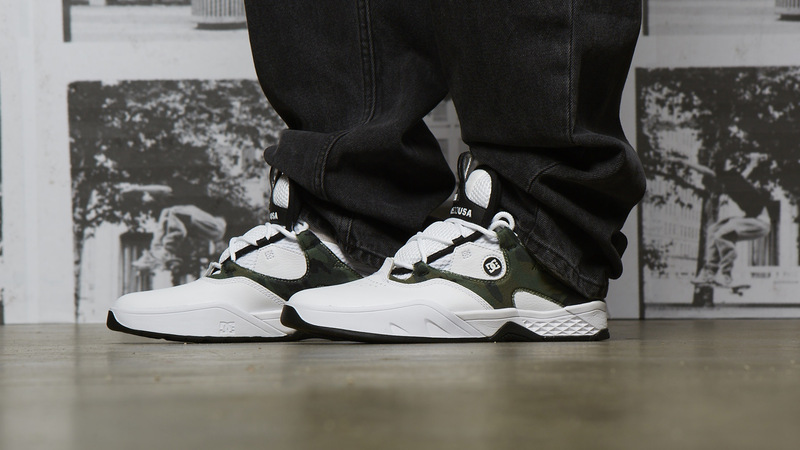 Available for early drop exclusively at BEAMS retail locations.